Have you ever been accused by someone that you’re such a Neanderthal? You know, those brutish, grunting giants with lots of hair, that never got past spear wielding before homo-sapiens arrived on the scene, all smart-alecky with their developed frontal lobes. Now, a scientist wants to knock us back to the caveman days by cloning a Neanderthal with extracted DNA, and he’s actively on the hunt for a surrogate to help him out. On my reading list is a book by Chip Walter, Last Ape Standing: The Seven-Million-Year Story of How and Why We Survived. In a Wall Street book review, Neanderthals, Why Us and Not Them, Mr. Walter enlightens us as to why we outlasted our big-boned cousins since diverting from a common hominid ancestor, Homo heidelbergensis. Like most, I figured it was simply a contest of brains versus brawn. Turns out, Neanderthals weren’t as dumb as we thought they were, and they had muscles to go with it, but it wasn’t enough. A body designed to withstand the brutal chill of northern Eurasia, didn’t live much past 35 years. It had me wondering why they didn’t learn from Homo sapiens by moving to the beaches of the Mediterranean. Some theories suggest modern humans out-competed them for limited resources, “just as we have nearly every species that has had the bad luck to cross our path.” Now there’s a theory I can buy into. Mr. Walter suggested two key premises to why we survived, and Fred Flintstone didn’t. 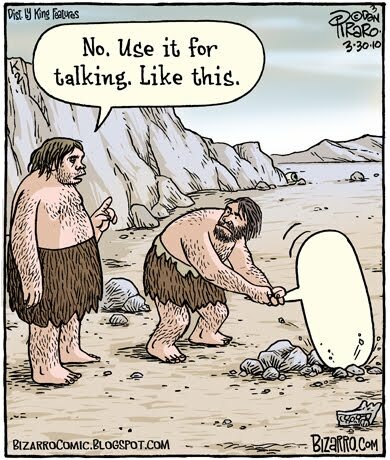 One was Homo sapiens better developed communication skills to share ideas. Apparently, throat physiology of our thick-browed cousin was an adaptation to the cold environment he lived in, limiting sounds and speech patterns. Suffice it to say he would flunk Latin class and never be considered a candidate for American Idol. More importantly, Mr. Walter hypothesizes that sapiens survival may be due to a longer childhood. We modern humans enter the world as “fetal apes”, where the brain develops outside the womb, something that is fairly uncommon in mammals. As a result, Homo sapiens had more time to learn from others before being sent into the big bad world. It influenced the development of personalities and a better sense of problem solving, an attribute that lends to higher survivability. Like hey, it’s cold here, why don’t we move where it’s warmer? All of us have a little Neanderthal genome in us, that common ancestor thing, but does it make sense to clone a hominid ancestor that disappeared for sound evolutionary reasons? What would he/she look like? A Geico spokesman? Would the much smaller frame of a modern woman even be able to carry the budding giant inside her? It reminds me of an old 1984 movie, Ice Man, with Timothy Hutton, where a 40,000 year-old Neanderthal is chipped from a block of glacial ice and revived. I don’t remember that ending well. If you’re interested in more information, the October 2008, National Geographic magazine has a great article on it: http://ngm.nationalgeographic.com/2008/10/neanderthals/hall-text/2. You may also wish to check out The Neanderthal Museum in Germany, http://www.neanderthal.de/en/home/index.html, which is dedicated to the research and reconstruction of our prehistoric cousins. 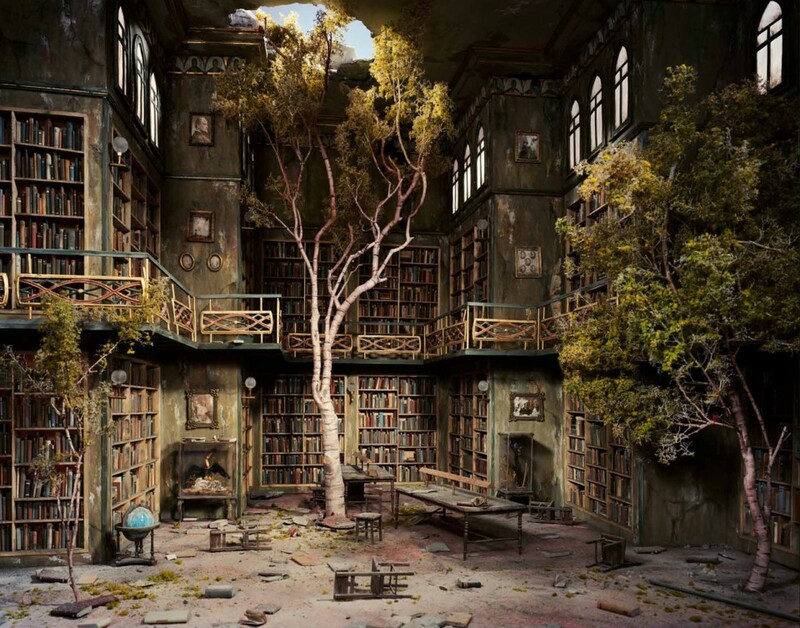 Meanwhile, for those of us who write dystopian stories, it is a fascinating subject of man’s continued tampering with the natural cycle of things. We like to imagine a world gone awry and apocalyptic events severe enough to knock us back to the caveman days. Reclaiming the instinct to survive a hunter-gatherer existence could come in handy, especially if we enter another global ice age. Having some brawn and a little extra hair to go with our advanced frontal lobe, may not be such a bad idea. It’s widely believed (though not universally accepted) that Homo sapiens interbred with the Neanderthals. The presence of Neanderthal DNA in our DNA is sometimes sighted as evidence of this. If that’s true, a Homo sapiens woman should be able to carry a Neanderthal child to term, but just because something is possible doesn’t mean it should be done. There are a lot of ethical questions to think about here. What kind of life would this child be able to live? Would he/she spend his/her entire life in a lab being studied? Could he/she integrate into our modern society if ever given the chance? I sincerely hope no one tries to do this for real; however, I do hope someone writes it as a story. It has so much potential. You and I are on the same page, James. Way too many ethical questions, and as you mention, what about the poor individual who’s cloned? Interbreeding did occur, and one of the early assumptions was the possibility Homo sapiens interbred the Neanderthal out of existence. It is thought the offspring of said unions would be ostracized, destined to be excluded from tribal fires, making it difficult for widespread interbreeding. There was a romance series loosely based on the theory of interspecies unions, “Clan of the Cave Bear”, by Jean M. Auel. I like the idea of an updated story on the concept. So much to work with and conflicts galore. As always, thanks for your insightful commentary. Reminds me of Clan of the Cave Bear by Jean M. Auel – GREAT story! I think the idea of having a clone would make an interesting and thought-provoking read. No sooner had I replied to James (above), I noted your comment regarding Auel’s story. I read the first three, many years ago, and thought the first two to be intriguing and anthropologically fascinating, before the story got a little too romanticized for my taste. Thanks for stopping by. I actually remember seeing this in a Scooby Doo cartoon when I was a kid (or maybe it was when I was watching Scooby Doo with my kids). Nuts to try it. Strange how no one has yet to clone a modern human, Walt. Lots of debate, technical issues, ethics. Yet some think cloning a Neanderthal is okay. Intriguing as it sounds from a story point of view, it suggests that Neanderthals are less than human, like Dolly the sheep. Not a good start. Thanks for commenting. Good post, Daniel. On the serious side, it raises a lot of humanitarian questions. Who would be responsible for the baby? How would it be treated? Would it be considered human? On the fun side, it’d be great to throw in a Creationist somewhere in the pot. Ooh, I love a good controversy, Carole. Was it really in the DNA to become extinct, or all part of the “plan”. I loosely use the concept in the new series I’m writing. Endogenetic virus plague wipes out over 95% of the world’s population. Survivors align along some interesting sociological premises.